(40 reviews) Write a review! Dexterity, Flex, Loft, Shaft will change. Dexterity, Flex, Loft will change. 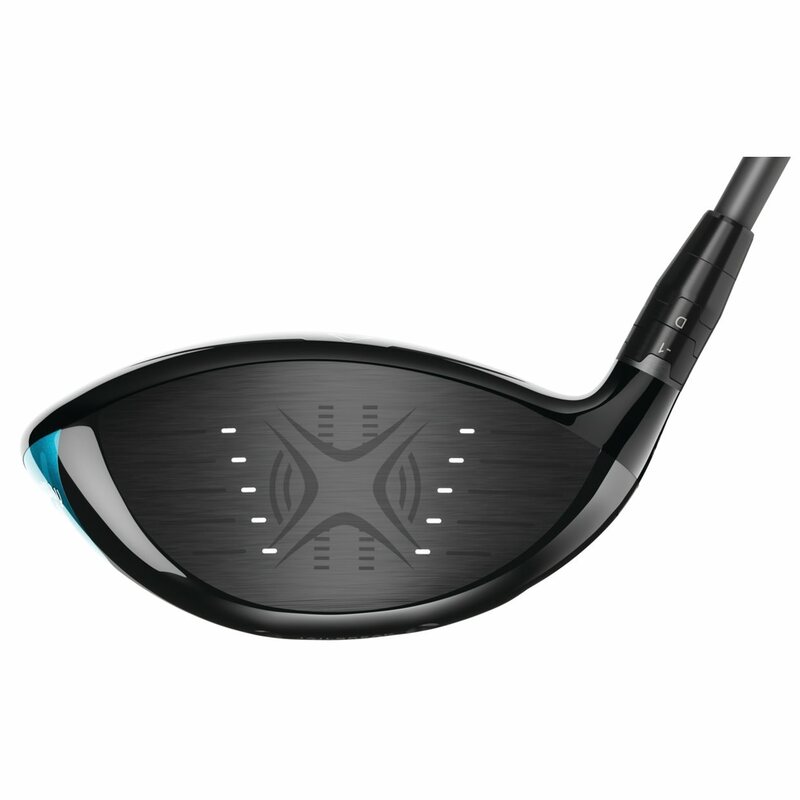 The Callaway Rogue driver combines the power of Jailbreak Technology and X-Face VFT Technology to promote high ball speed and long distance while the Triaxial Carbon Crown and 460cc head shape increase MOI for stability and forgiveness. 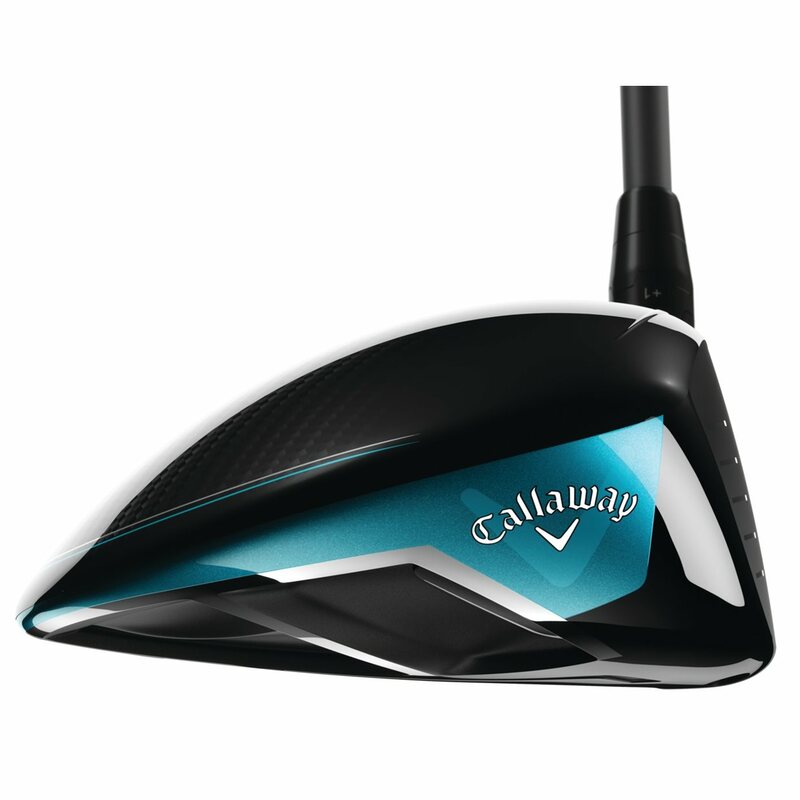 Callaway worked with Boeing to improve their Speed Step technology to improve airflow and promote faster head speed. Get the ball speed and forgiveness you want by going Rogue. I tested the M3 Taylormade and the Callaway Rogue. 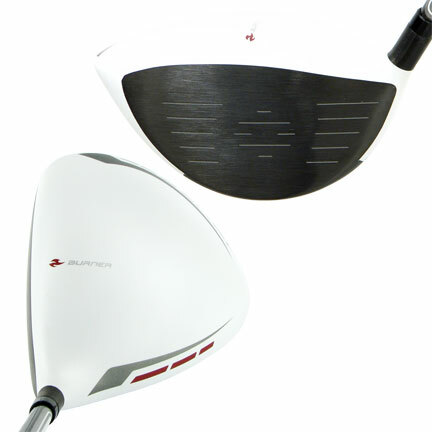 I have a Rocketbsll 2 Taylormade driver so I have not upgraded for a few years. I just say this to use as a basis for comparison. I have a nine handicap and play three days a week. I’m 68 and use a regular shaft. Both drivers were a big improvement over my current driver. Both provided a bigger sweet spot that helped with off center hits. I think both would be a great purchase. My personal choice was the Rogue driver. 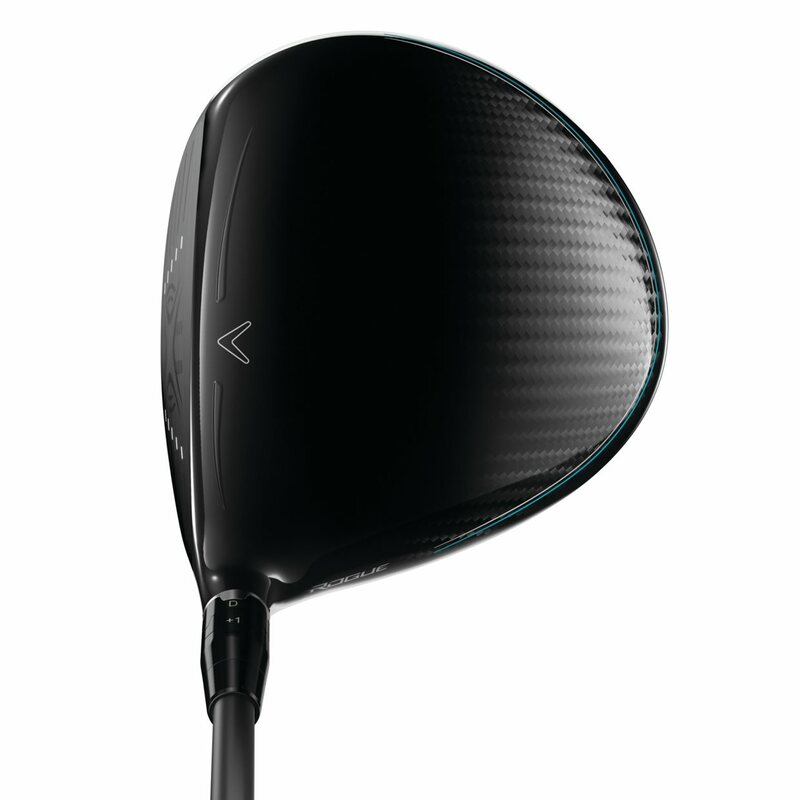 I liked the feel, weight and how it felt at impact. But.... that was my preference. 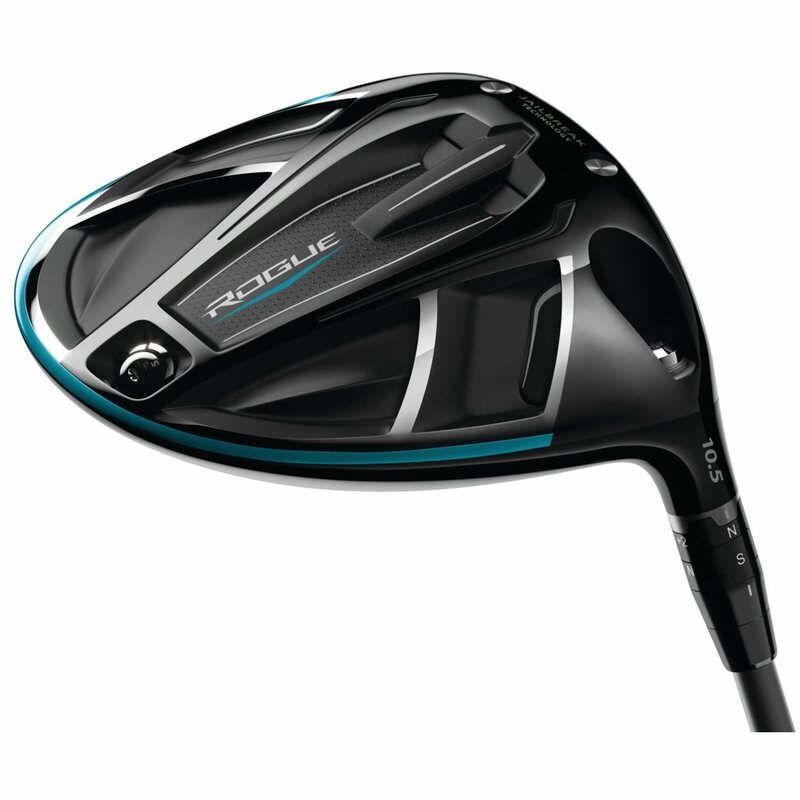 If I rated each one I’d give the Rogue a 10 out of 10 and the M3 a 9 out of ten. Can’t go wrong with either one. Love this driver!! Had M1 2017 model and it can’t hold the light compared to the Rogue driver. Good price also. Club not very forgiving and I had trouble getting any height on the ball. 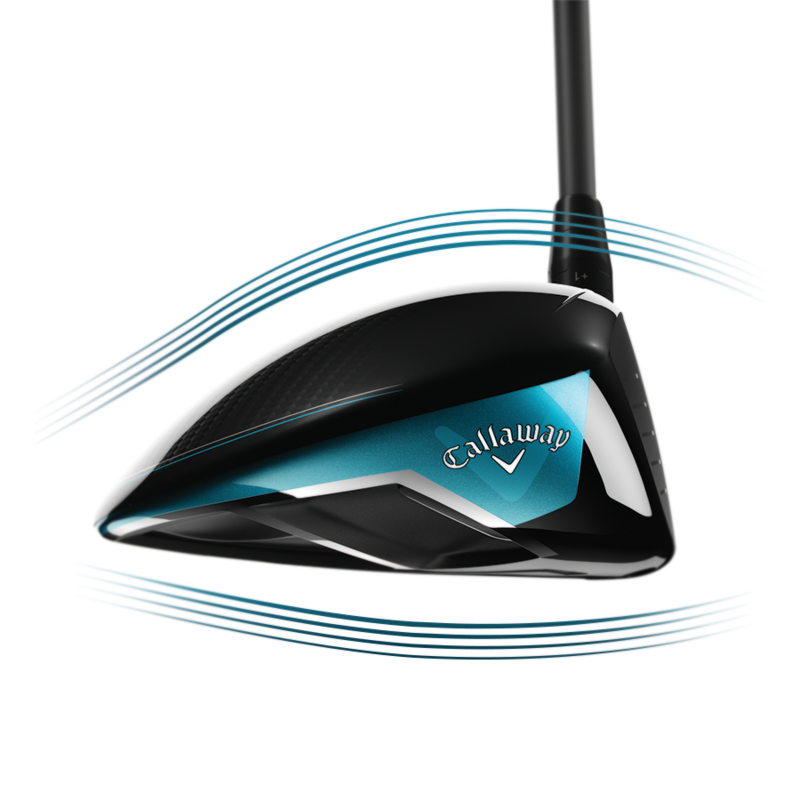 The Callaway Rogue drivers improve on the successful design of the GBB Epic drivers with these new features. Engineers changed the design of their Jailbreak Technology in the Rogue drivers to deliver more ball speed and forgiveness. The new Jailbreak bars have a more “hourglass” shape that is 25% lighter than before. The saved weight is moved to strategic parts of the club head to increase forgiveness. 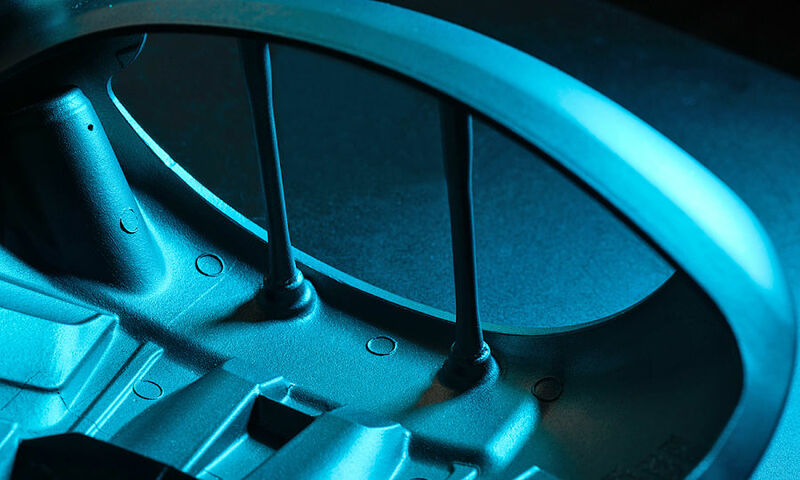 A new larger triaxial carbon crown also contributes weight savings, and therefore, more forgiveness to the Rogue drivers. It also makes the club head look bigger than the GBB Epic at address. 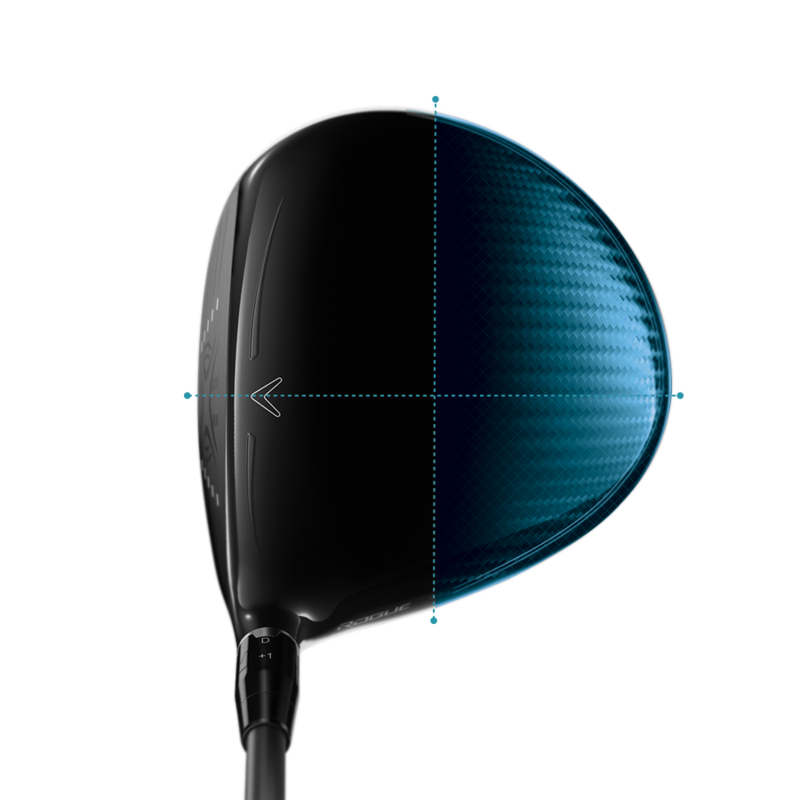 A bigger head inspires confidence in being able to hit the club well. 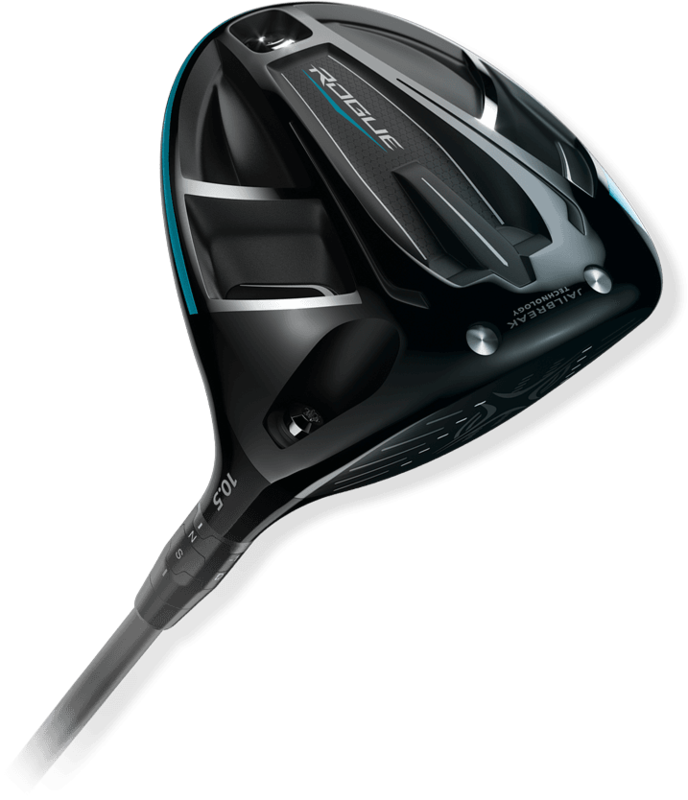 Callaway again teamed up with Boeing to improve the aerodynamics of the Rogue drivers. The redesigned Speed Step on the crown improves airflow throughout the entire swing. You’ll also notice the absence of a sliding weight on the sole of the Rogue drivers. The company found that the majority of golfers didn’t change the weight once they had it set. Taking the sliding weight out saves weight that is moved elsewhere for more added forgiveness. 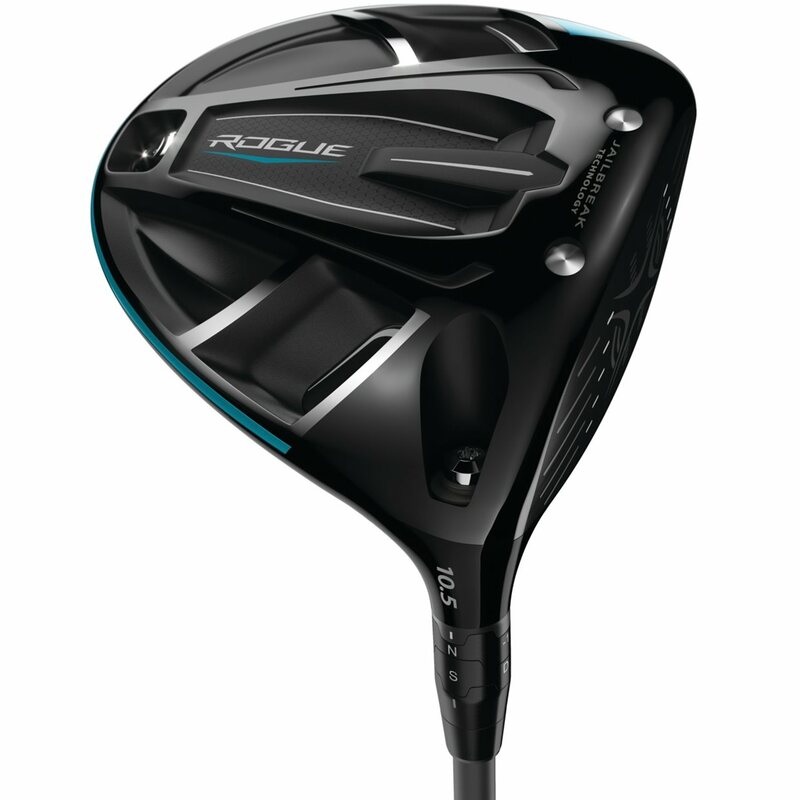 Below is a list of the stock loft, shaft, and dexterity options for the Rogue driver.